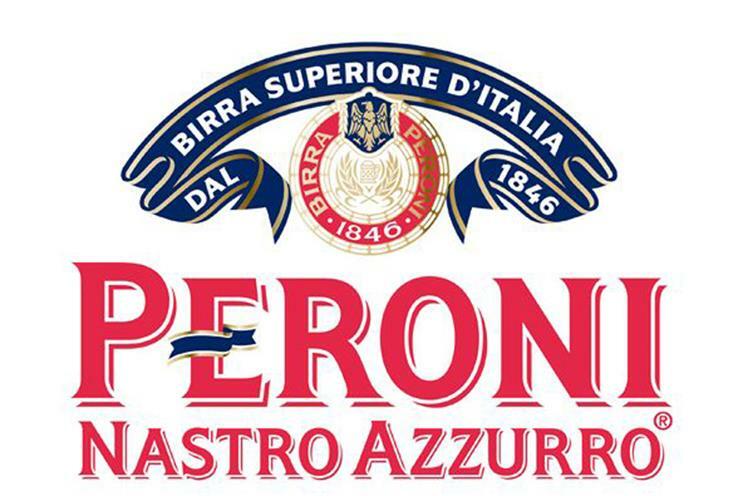 Peroni, the Italian beer brand, has hit the headlines due to its possible take-over by Asahi Group. Under the £2.3bn deal, Asahi would snap up SABMiller’s Peroni and Grolsch to avoid a clash with anti-trust authorities ahead of AB InBev ’s £100bn takeover of SABMiller. Over the years Peroni has worked hard to maintain its premium image and has even been known to refuse listings in some pubs deemed not in keeping with its brand character. While it has used TV, cinema and outdoor ads to push its sophisticated image to good effect, there is room for improvement on its social platforms. Psona Social found that the Peroni Nastro Azzurro Facebook page, despite having almost 500,000 likes, was failing to achieve high engagement. Conversely, the Birra Peroni page, despite having fewer followers, boasts much higher levels of engagement – but it is updated in Italian, which limits its reach. December The most engaging post on any of Peroni’s social channels throughout December was on the Birra Peroni Facebook page, where users submitted their photographs of Peroni throughout the festive period. One user’s Peroni Christmas tree captured the attention of the page’s 193,000 fans: the image received more than 1430 ‘likes’ and 877 shares. January Peroni was the sponsor of the London Art Fair. Its official presences and @LondonArtFair promoted the beer brand’s involvement in the events. Posts regarding the event using #LAF16 created more than 271,600 impressions on Twitter. February The biggest spike in mentions over the recorded period took place on 10 February – Peroni was mentioned 2638 times on this day alone. The Wall Street Journal was among the sites that published an article on Asahi’s offer to buy the Grolsch and Peroni brands. The tweet promoting the WSJ article received 73 ‘likes’ and 89 retweets, and the article was shared more than 460 times on Facebook. March @PeroniIreland promoted Peroni Nastro Azzurro Piccola. At 250ml, the Piccola bottles are a smaller format, which Peroni claims to be "perfect for aperitivo". The tweet received 12 retweets and 61 ‘likes’, creating 10,000 impressions. 74% of discussion about Peroni centred on brand preference. It was mentioned as the brand of choice by 88% of these commenters. It regularly trumped other lagers, as well as other alcoholic drinks. Commenters commonly described Peroni as a sophisticated, pleasant beverage, and good for relaxation. 67% of conversation about Tiger focused on prestige. Half of this commentary was positive. Commenters felt that Tiger’s history and heritage made for a strong story; they noted its awards for quality and the strength of the brand. Negative commentary was largely tied to it being brewed by Heineken Asia Pacific: those flagging this up felt it undermined the lager as a product.